G1 Climax is over, and trying to boil down the top 10 out of over 90 matches is a Herculean Effort. 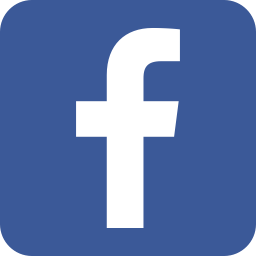 And since I don’t feel like going mental over watching that much OVER again, I’m going to cop out and give you my 10 favorite matches from the G1, in no particular order. These are the highlight matches that I’d recommend to anyone. Now as a spoiler, the “semifinals” of Tanahashi/Okada and Naito/Omega and the Finals of the tournament will NOT be on this list. Because you shouldn’t need me to tell you to watch them. I will also not mention Okada vs Ishii, because Dave Meltzer gave it 5 stars, and that speaks for itself. We’ll start with a trio of matches that I was really happy to see. SANADA vs Tanahashi, YOSHI-HASHI vs Kenny Omega, and Tama Tonga vs Tomohiro Ishii were showcases of just how much the three G1 rookies could really do. 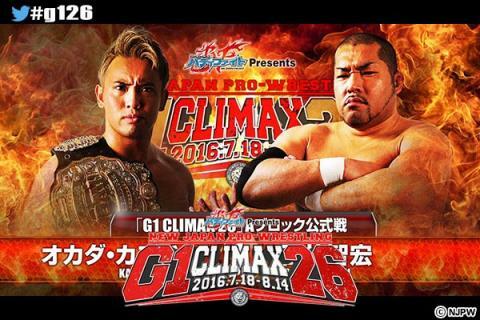 SANADA and YOSHI’s first matches in the tournament served to showcase them against two of the biggest stars in the company; SANADA playing a powerful and determined figure against consummate good guy Tanahashi, and YOSHI showing great fighting spirit against the leader of The Bullet Club. Tama Tonga’s G1 was a very slow start, but after picking up a victory against Tanahashi, he really started giving good performances, and his match against Ishii certainly proved to be his best. Though it was against Ishii, and trying to get a bad match out of the man is near impossible. Two of my favorite matches from the tournament are matches that many may not have even considered. 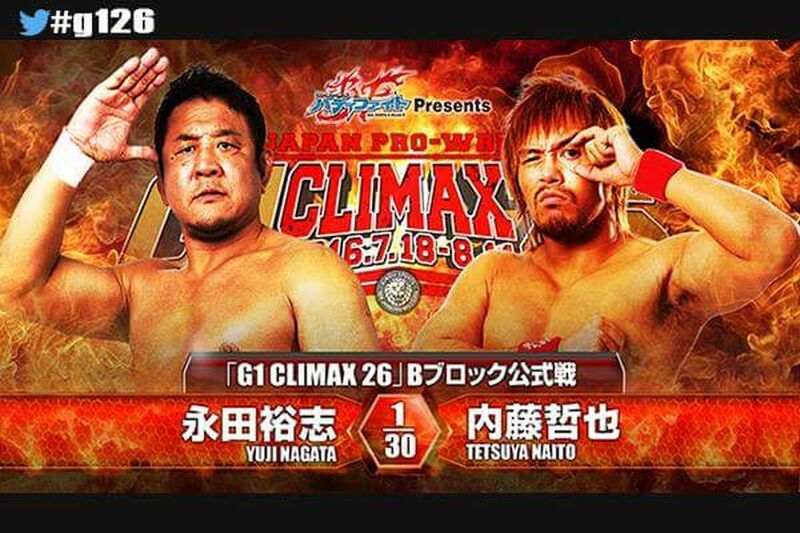 When Tetsuya Naito vs Yuji Nagata was over, I was surprisingly satisfied with what I had watched. The story of the match was diverted from Naito’s usual disrespect shtick. There seemed to be a slight change in Naito’s disposition here. In his matches with Tanahashi and Okada, you can see his disdain for the men at the top of the hill, but with Nagata that wasn’t present. You could see the respect he had for the man he faced, many times treating him as a more legitimate threat than many would, and in that way made the veteran seem great throughout the match. Now let’s talk about Kenny Omega vs Toru Yano, and what was possibly my favorite match before the semifinals happened. I knew this match would be an enjoyable experience, Kenny with his DDT and PWG experience and Yano being Yano. But the 9 minutes this match lasted were enjoyable from bell to bell. Low blows, hair pulls, distracted refs and exposed turnbuckles made this a tear-rending comedy for the ages. Michael Elgin vs Katsuyori Shibata certainly gets a nod for the significance of a Champion vs. Champion contest, a rarity in New Japan anytime except for the tournament. The match itself was exciting, showing the two different kinds of power a wrestler can hold, exhibiting the physical feats of Elgin and the striking ability of Shibata. Another great “title” match up came from the A Block, when Hiroshi Tanahashi vs Naomichi Marufuji gave us the battle of the Aces. New Japan’s and NOAH’s bests came to blows near the end of the tournament, and will stand to be a great testament to both men and their companies. 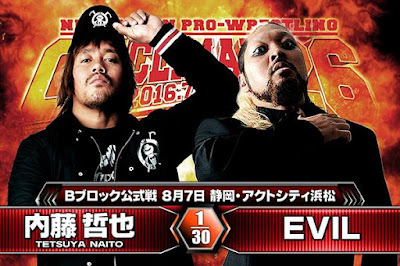 Another excellent once-in-a-year matchup came between EVIL vs Tetsuya Naito. Stablemates don’t fight often, and this was the first time (save possibly from Watanabe’s Young Boy days) that these two ever had a match. 20 minutes later the two were still fighting in a match not many may have given a chance. But you all should. Finally, a look at the strong style of yesterday and the strong style of today. Tomohiro Ishii vs Togi Makabe was a very good condensed version of their NEVER Openweight feud of 2015. The two men beat the holy Tenryu out of each other, and gave everyone a very good show on the last day of A block matches. And Katsuyori Shibata vs Katsuhiko Nakajima proved to be everything everyone told me it would be. One match took Nakajima from zero to ten in my eyes, in what was a wonderfully crisp and painful match. Both matches showcase two mentalities of strong style; the rough and blunt style that Makabe and Ishii brought, and that sharp, fast pace that Shibata brought and Nakajima delivered right back. Truly, a pair of can’t miss performances.